Bradley is from the city of Shillong. He is quick on his feet and plays good short passes to create chances. 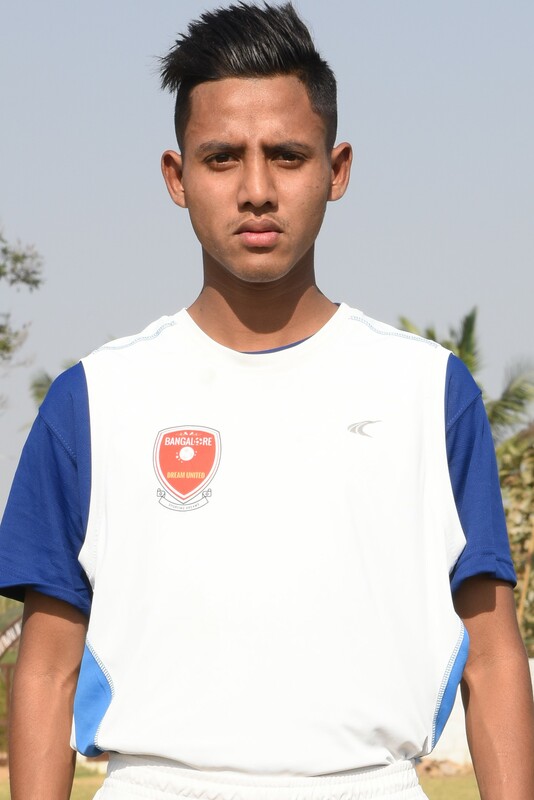 One of the youngest players on this team, he is a dedicated player who is always eager to learn more.